It seemed to me that Fez was going to be very popular what with Phil Fish being a very spoken individual and it’s exposure in the movie: Indie Game: The Movie which I totally recommend you watch if you are a gamer. Now many of you might not care or be impressed compared to the insanely fast sales of the Xbox One and The PlayStation 4. But there is a difference. 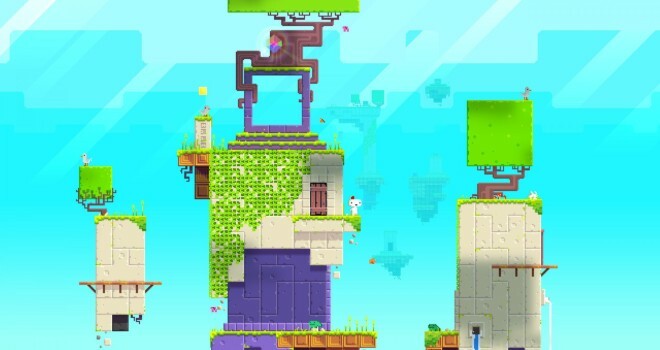 Fez from what I hear, is a very wonderful adventure game worth playing and the Xbox One and PlayStation 4 have no games worth playing at least at the moment of this writing.